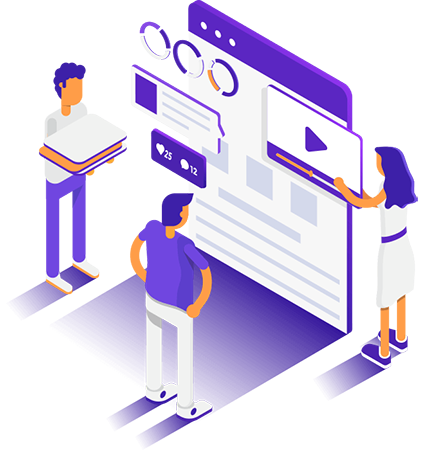 The team at Design Rocket not only make your website look amazing, but also ensure all the systems and technology running in the background is the most up-to-date and relevant to your industry. We ensure that all companies we produce work for, have sites that include organic and original keywords to improve and boost your SEO right from the start. All web builds come with SEO as standard which not only helps improve the quality of your content, but is favoured by Google, meaning you will rank better on search engines. The steps of creating the perfect project include, focusing on the initial design, whilst including aspects of SEO to make sure your website looks good, but also works well. Run through the basics with the client and outline the project. 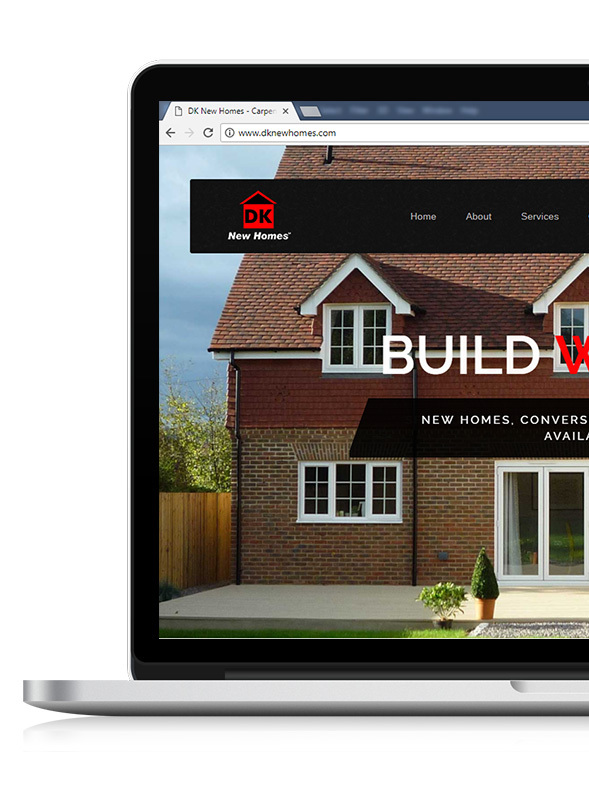 We discuss a project plan and confirm you are happy with initial design work before moving forward with the full website build. We will then progress and complete the website build, ensuring you are always kept in the loop. Once all of your amendments and changes and feedback has been understood, we will put your website live. You are then ready to start promoting! We enjoy working with local businesses whether you are a start-up or small-medium company within Redhill, Reigate and Surrey we would be happy to help. Had my whole website designed by the team at Design Rocket and I love every part of it, thoroughly helpful in every aspect of the job. Even though my website was completed a number of years ago, the team still provide full support for any IT issues I have! Just opened my own beauty business and had a website, business cards, gift vouchers and appointment cards designed by these guys, I absolutely love it all. 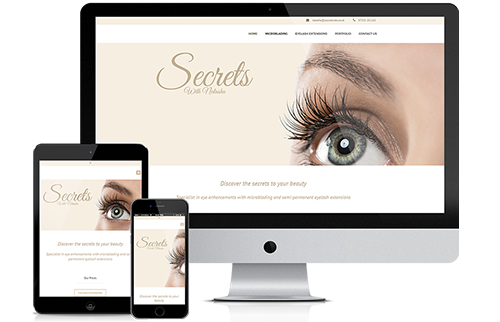 Website designs are so important in this day and age, as the main way that people access information they require, is through the web. Whether they’re looking for a photographer, catering business or just browsing for information, the way your business is displayed online is the key to engaging potential customers. Not only this, Google Adwords is also becoming an increasingly popular way to advertise your business online, and with the ‘local’ searches also becoming more popular, now seems like the perfect time to get your company into the digital world. As a local web design company we look to help other local businesses go digital.. if you are in Crawley or the surrounding areas, get in touch! If you have a pre-existing website that you are unhappy with, or would like it updating, we can help! Simply get in touch through our contact form and we will be able to talk you through the next steps and establish exactly what you are looking for, building a project plan and keeping you informed throughout the whole process. 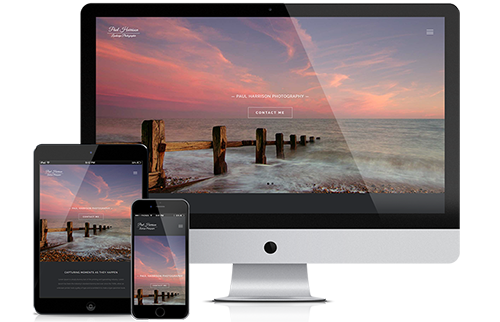 If you are after a brand new website for your company, we can help! From start-up companies, to larger companies, we can create one-page websites & multi-page detailed websites, depending on what you need.